A proposal to impose royalties on seeds, including seeds farmers save from their own crops, has the National Farmers Union concerned about a loss of autonomy. Representatives from Agriculture Canada and the Canadian Food Inspection Agency will be on Prince Edward Island Friday to explain the plan. 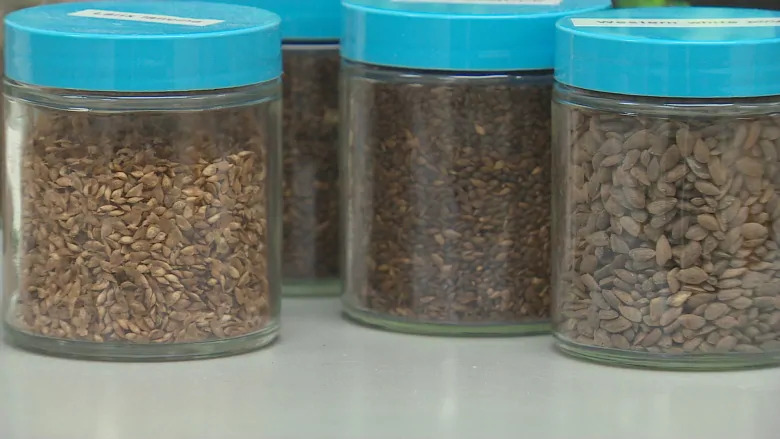 The government says money raised from the seed royalties will be used to fund seed research, allowing for the development of new varieties and better crops. Reg Phelan, a P.E.I. farmer and national board member for the NFU, said it means the loss of a right farmers have had since the dawn of agriculture. “It could mean that we lose an awful lot of control in terms of our farms and being able to use our own seed. They’re asking, wanting, to have control over that and we don’t think they should be involved,” said Phelan. This is the only information session planned in Atlantic Canada, and the NFU says farmers from across the Maritimes will attend.